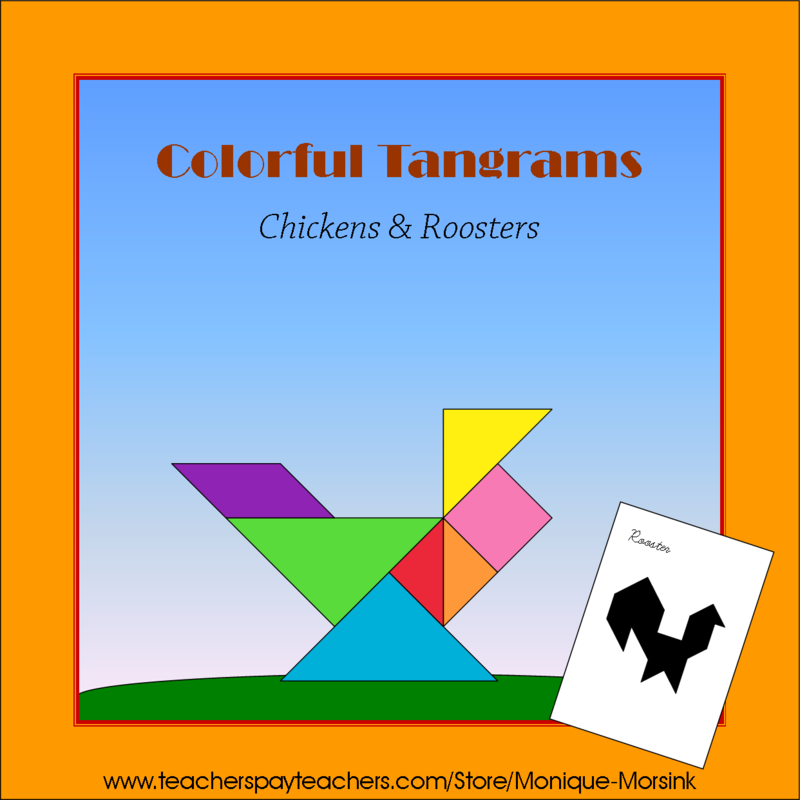 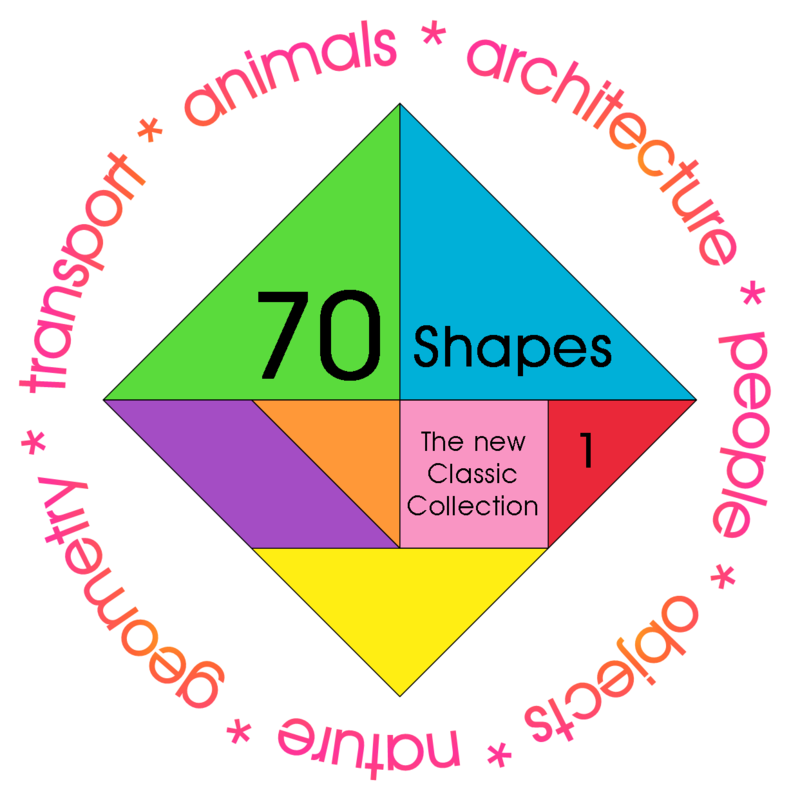 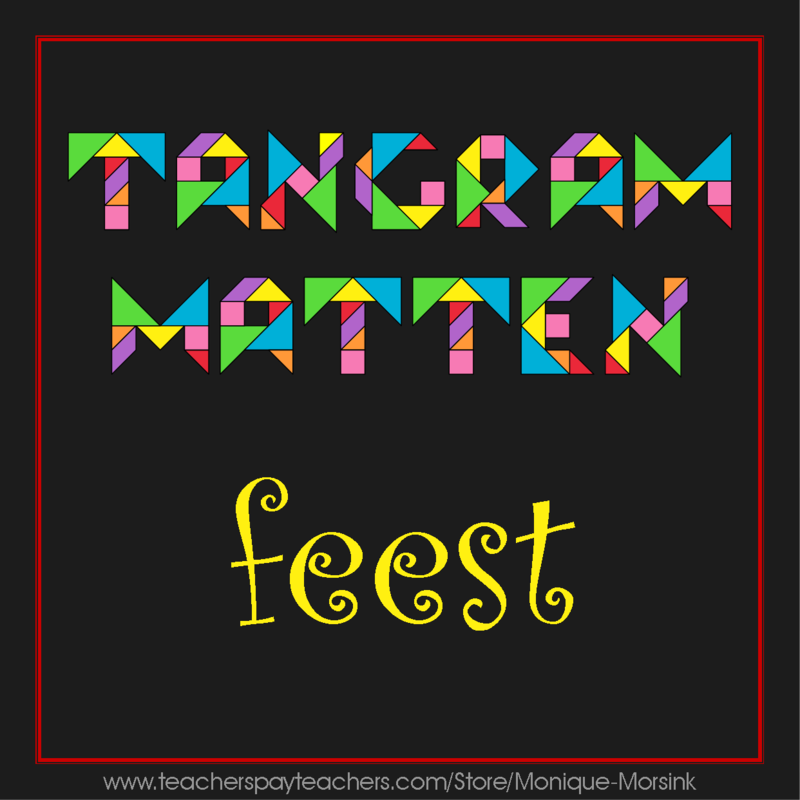 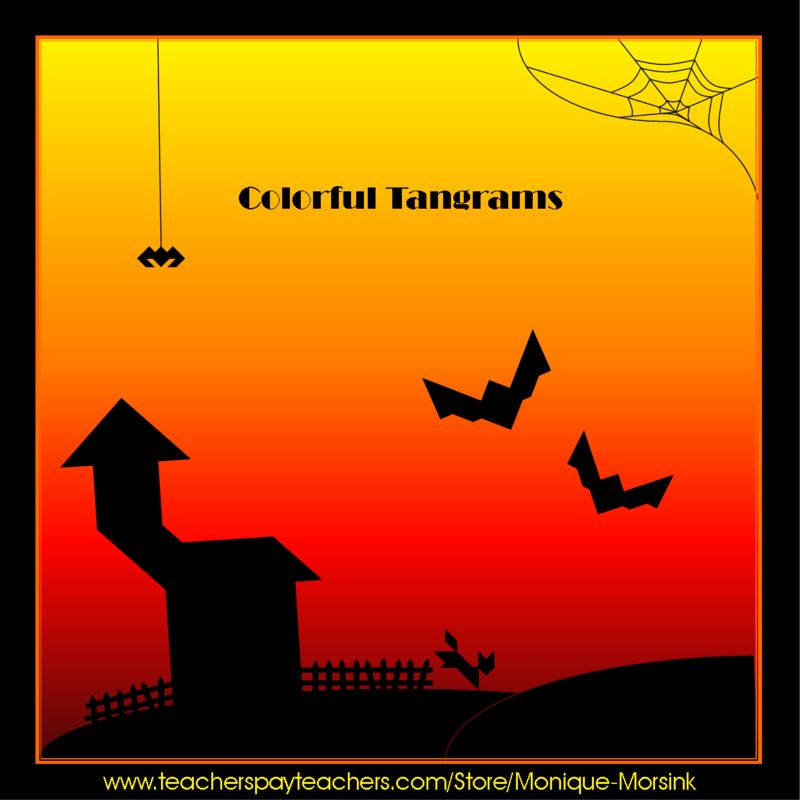 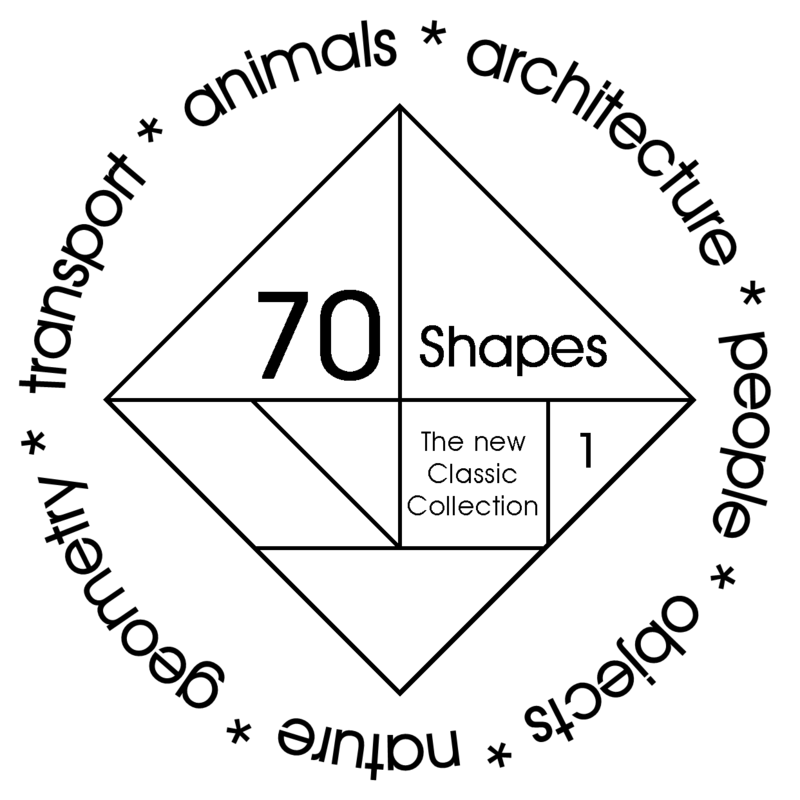 This set contains 12 different tangram shapes: 8 chickens and 4 roosters. 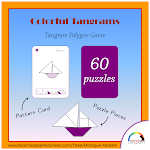 It is a 'Puzzle Cards Only'-set, which means there are two types of puzzle cards (silhouette and 7 colors) + puzzle pieces included. 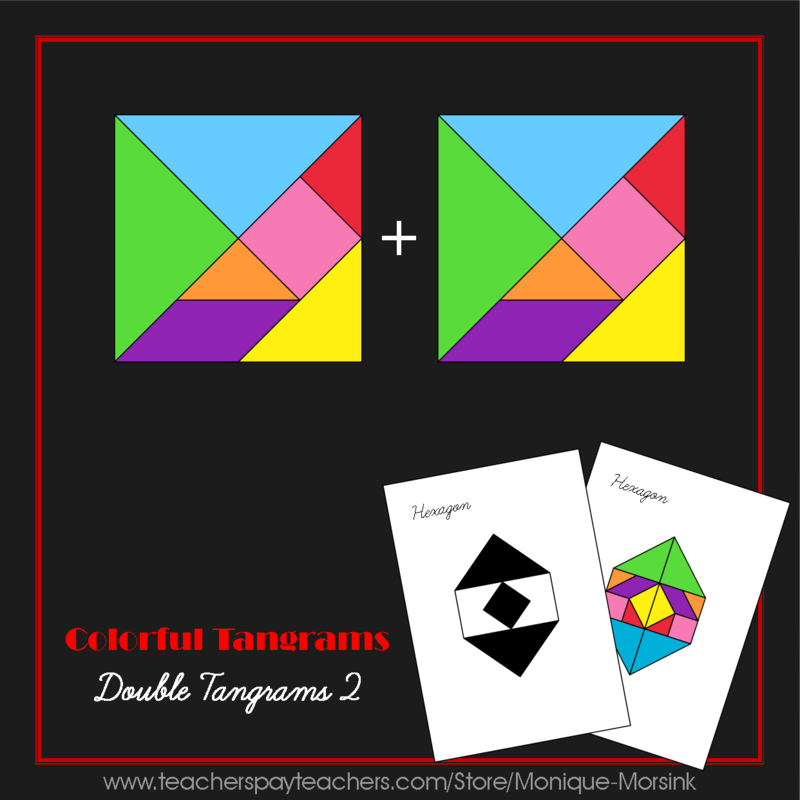 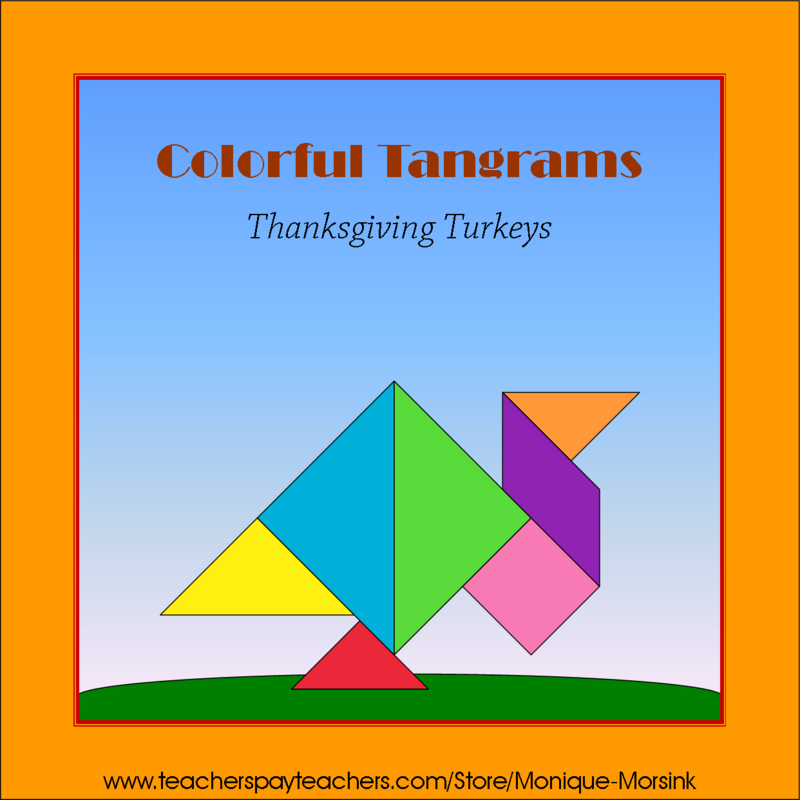 This set contains 2 different tangram turkeys. 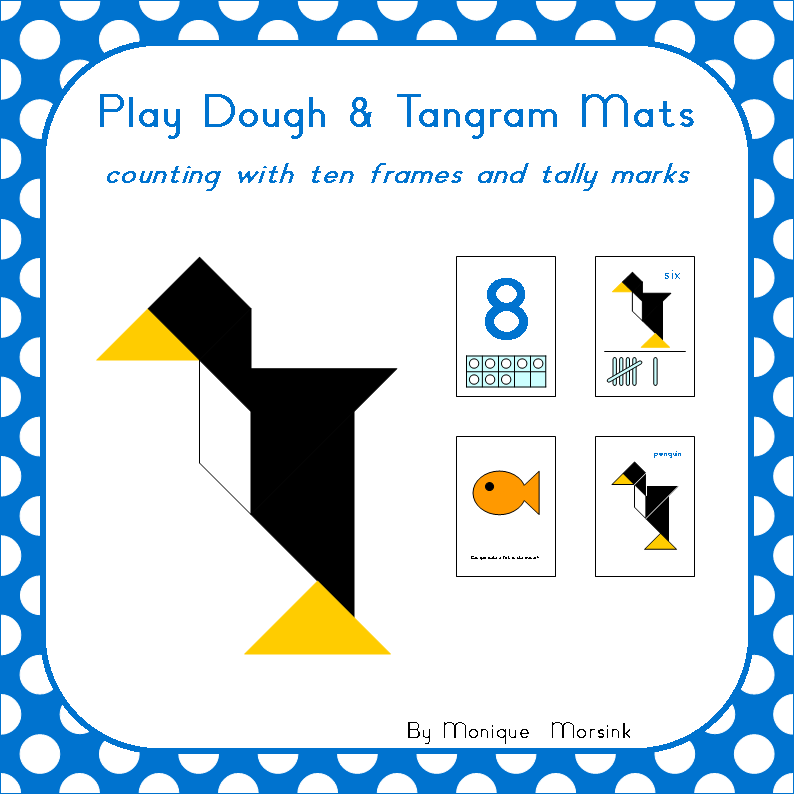 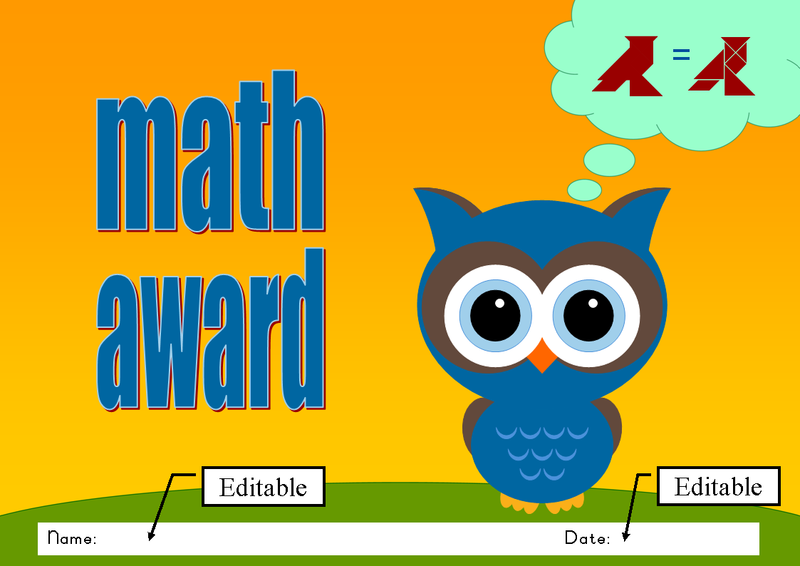 It contains 2 types of math mats: mosaic and outline. 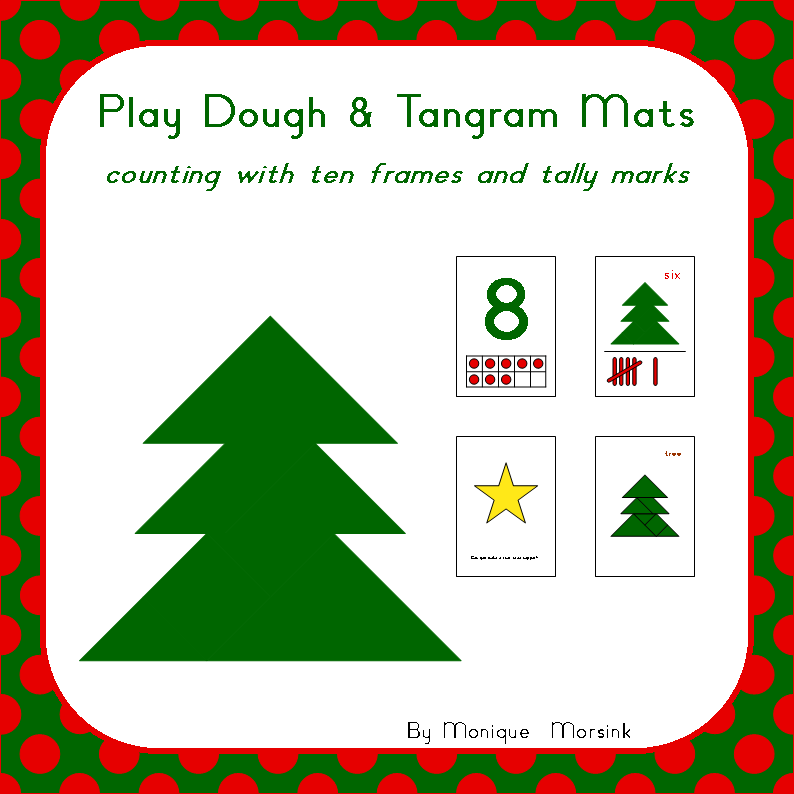 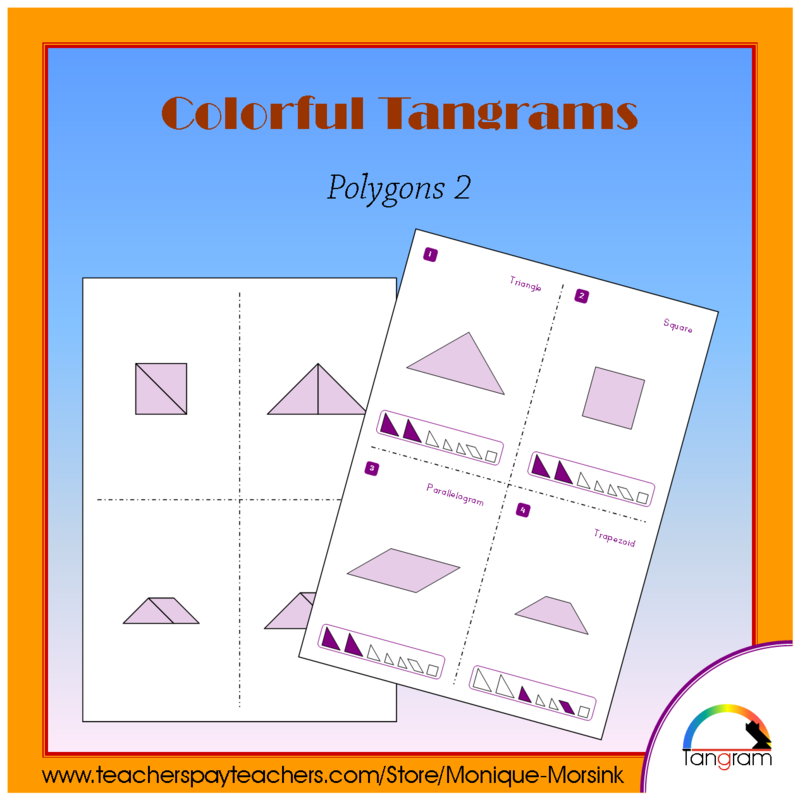 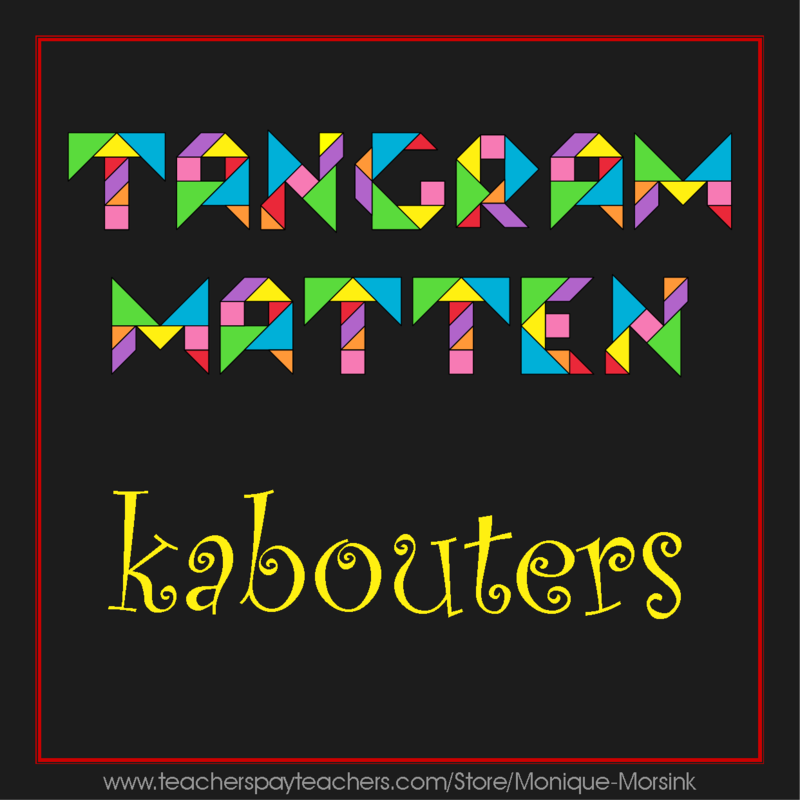 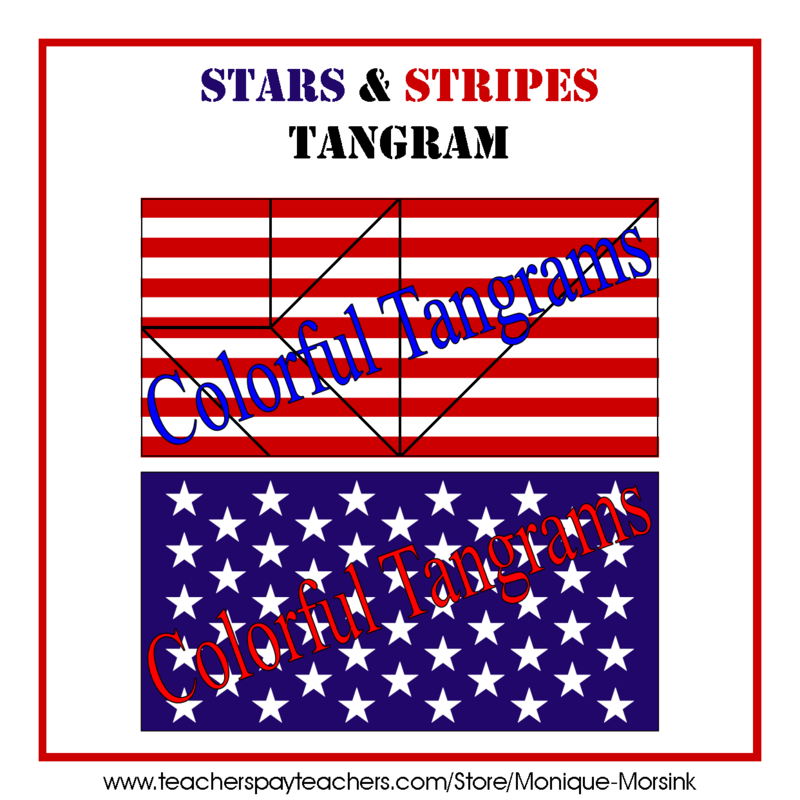 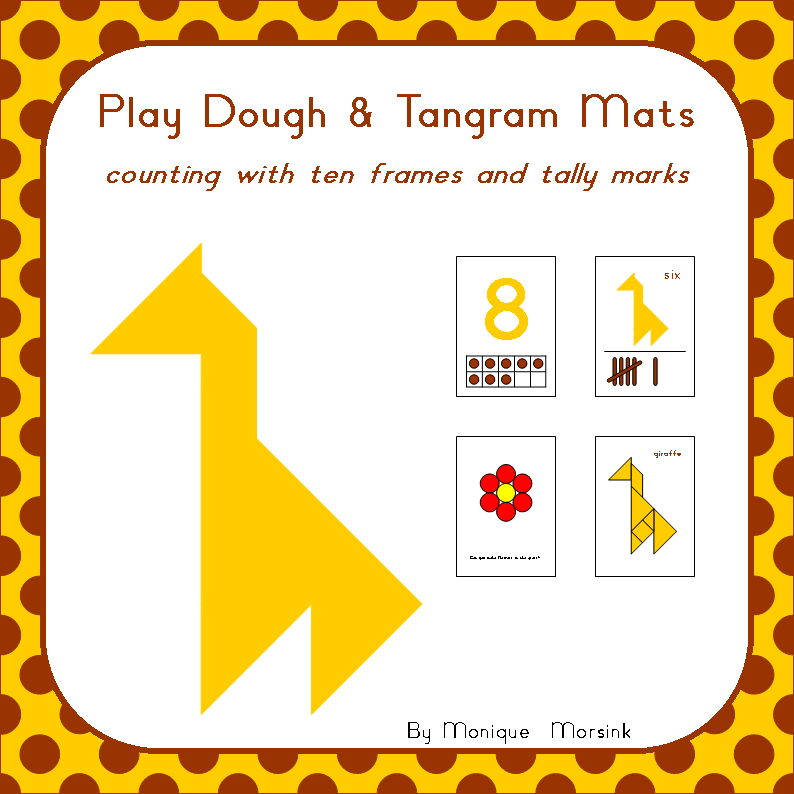 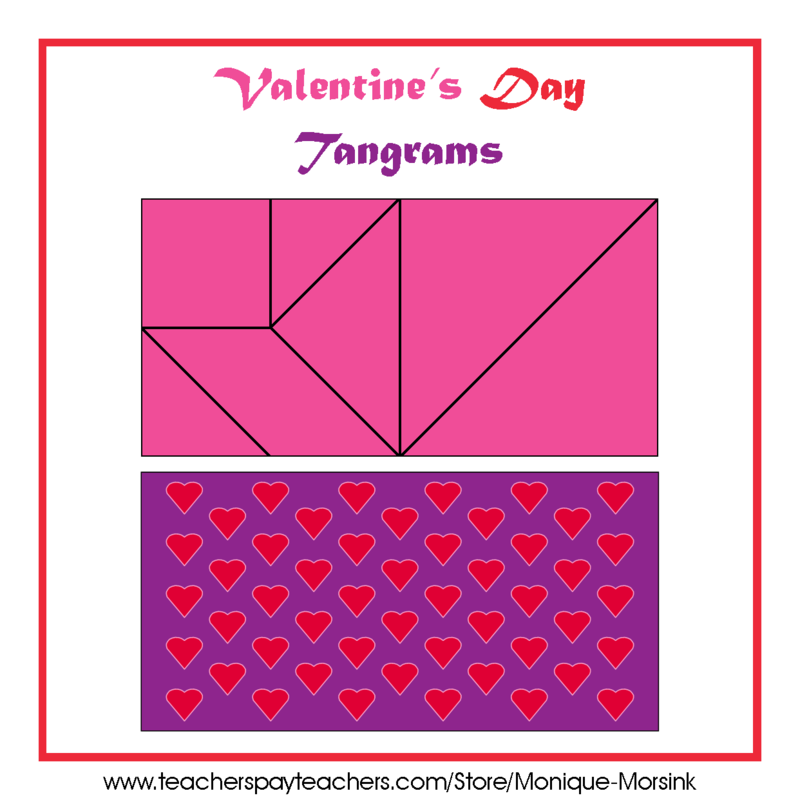 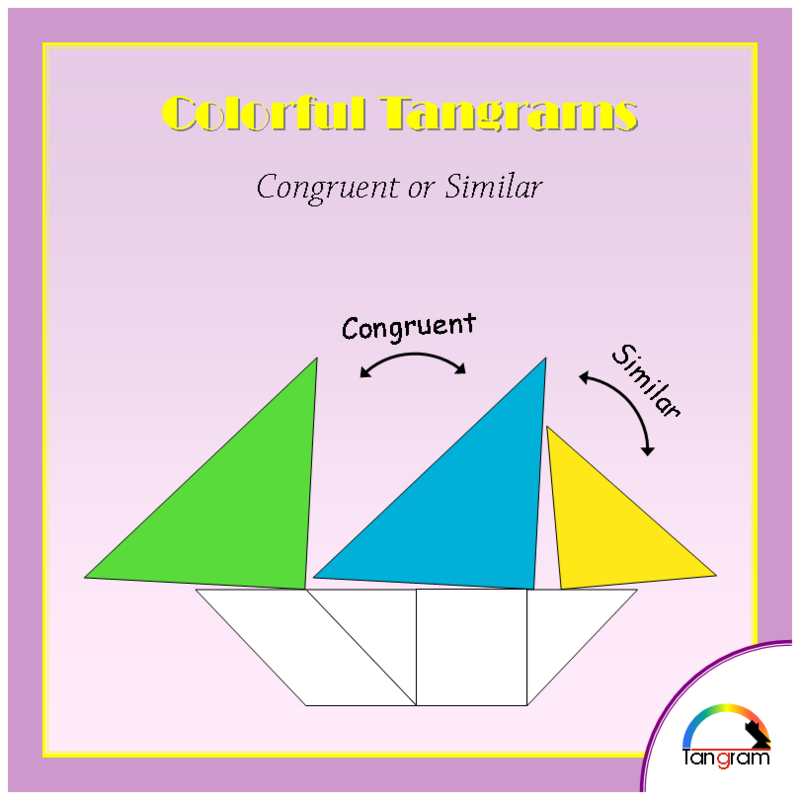 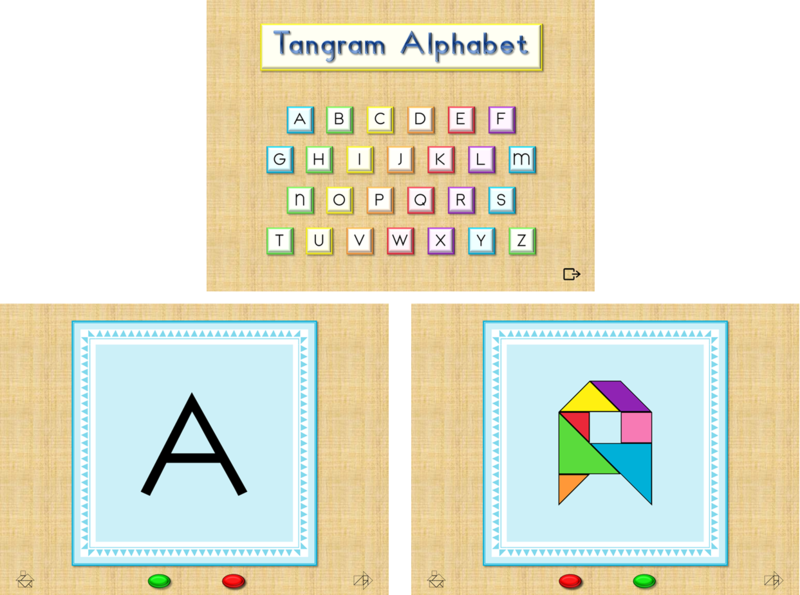 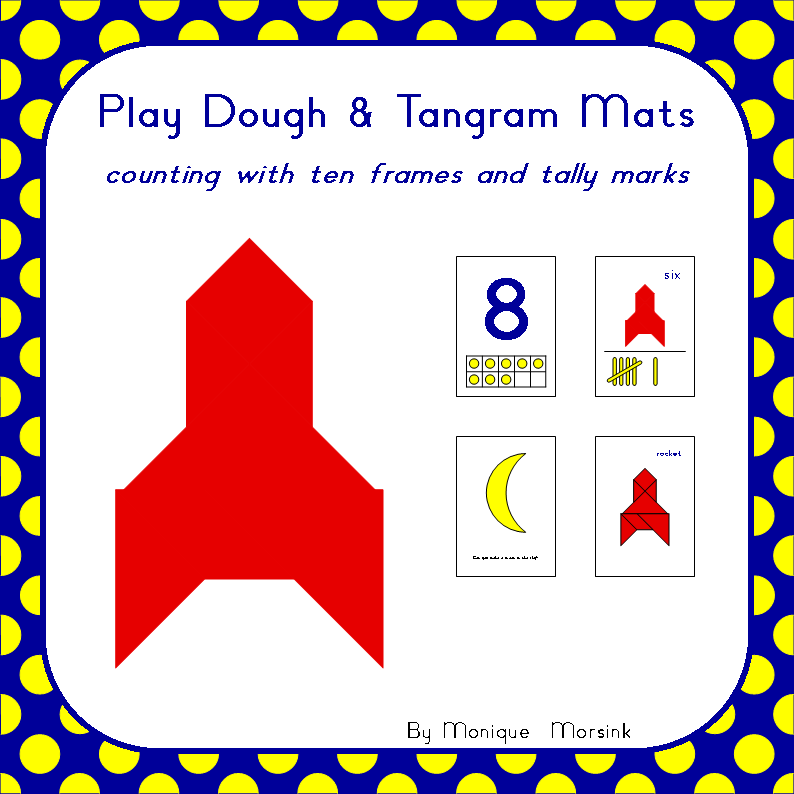 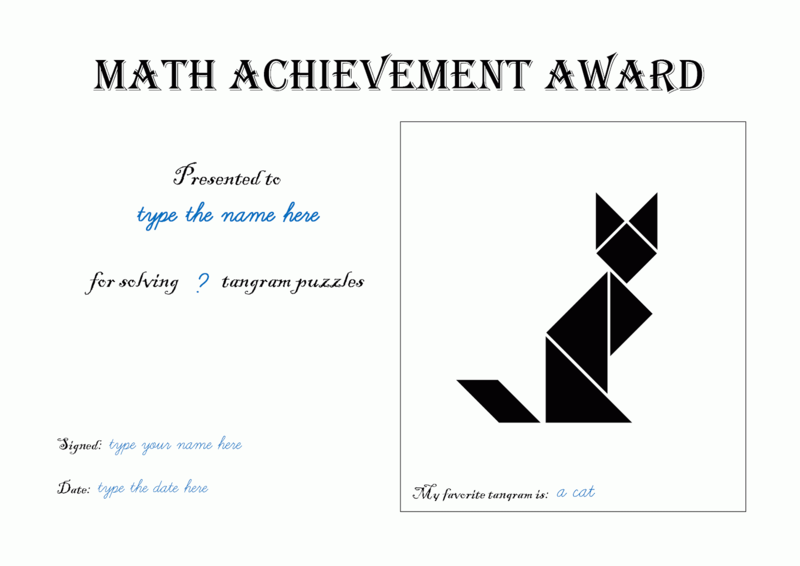 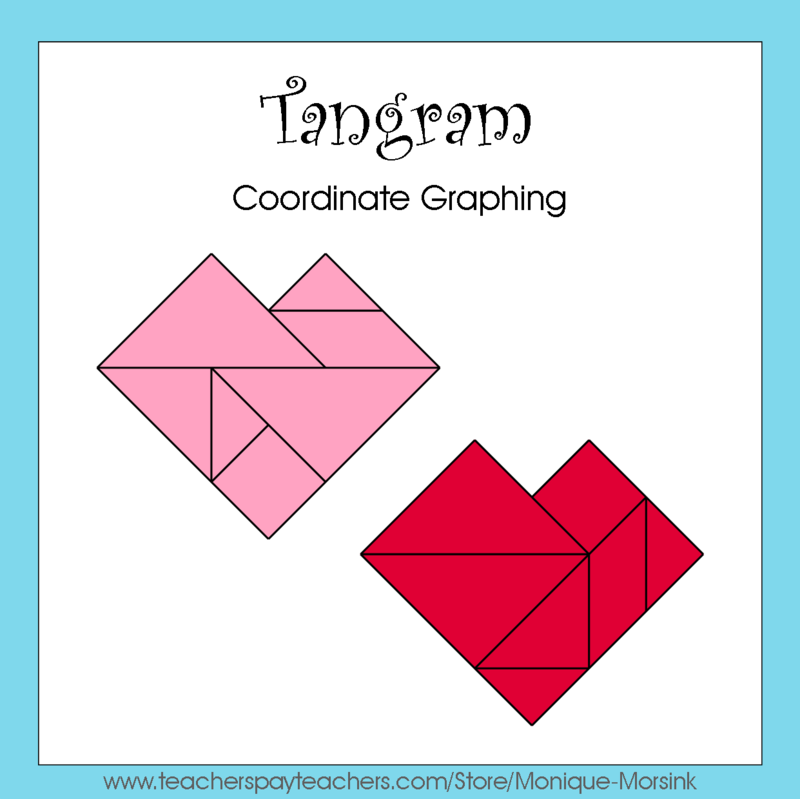 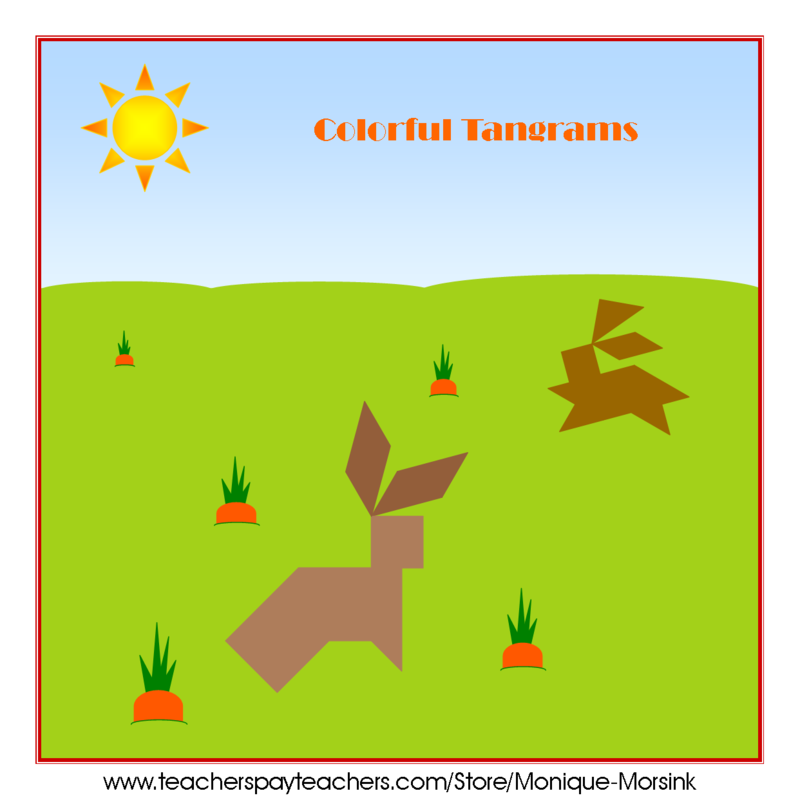 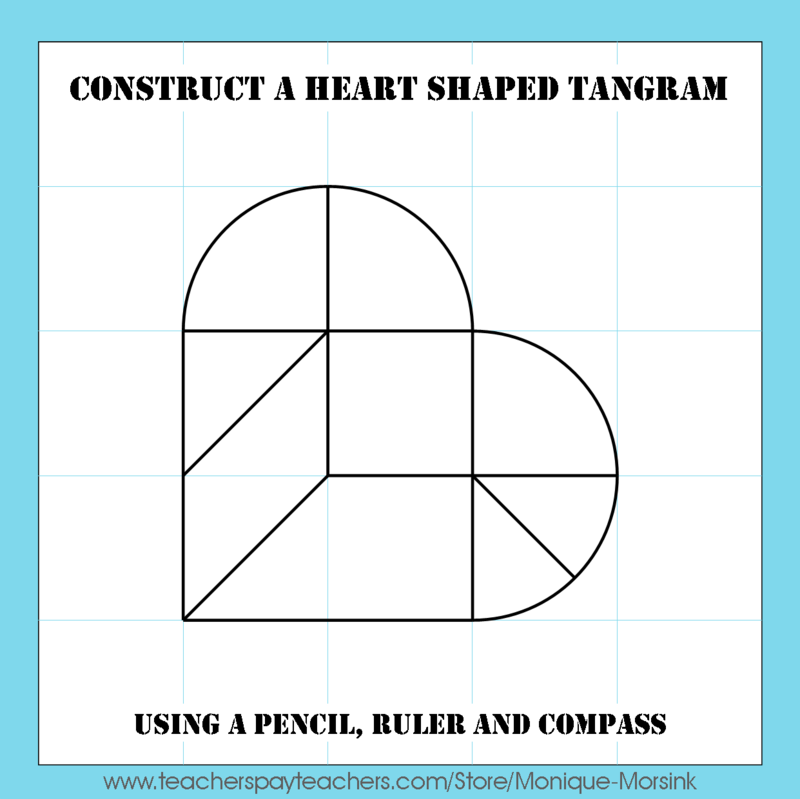 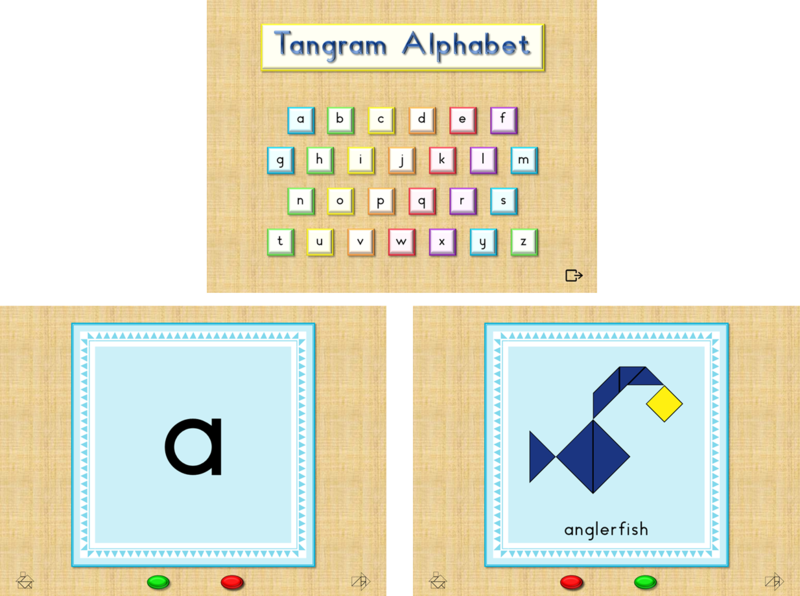 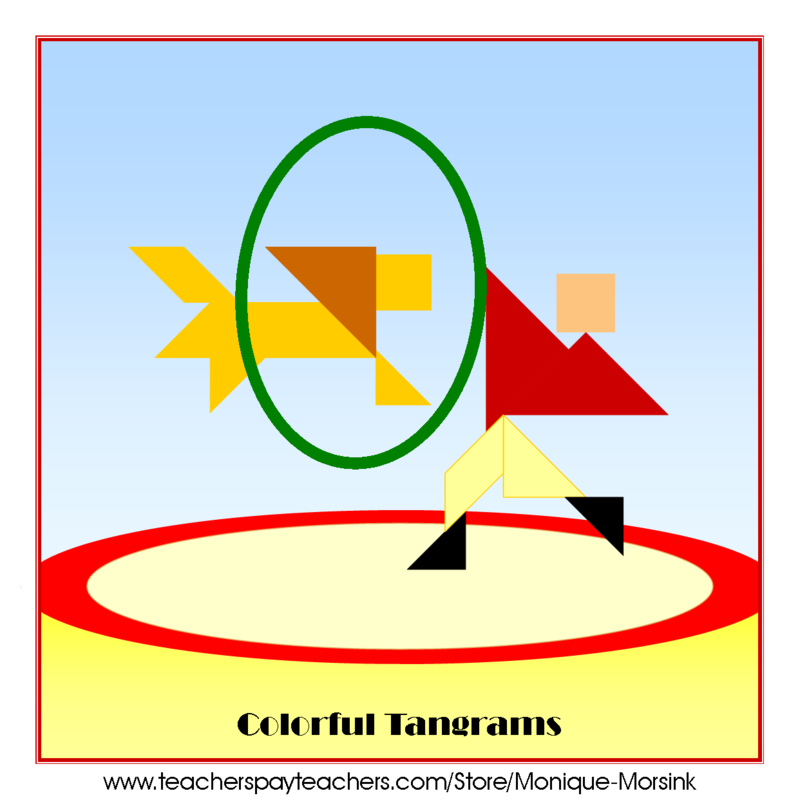 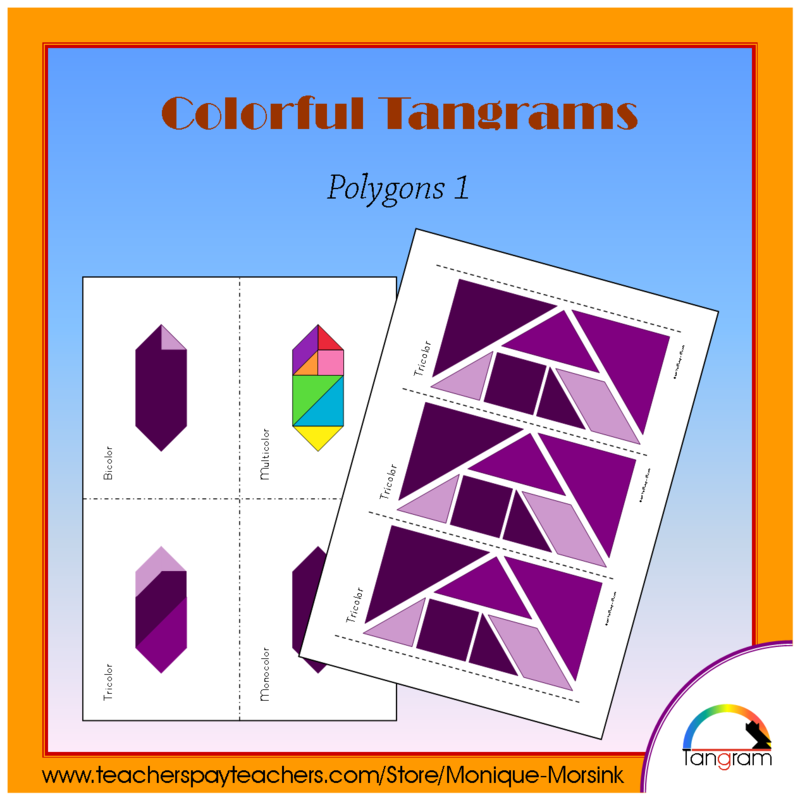 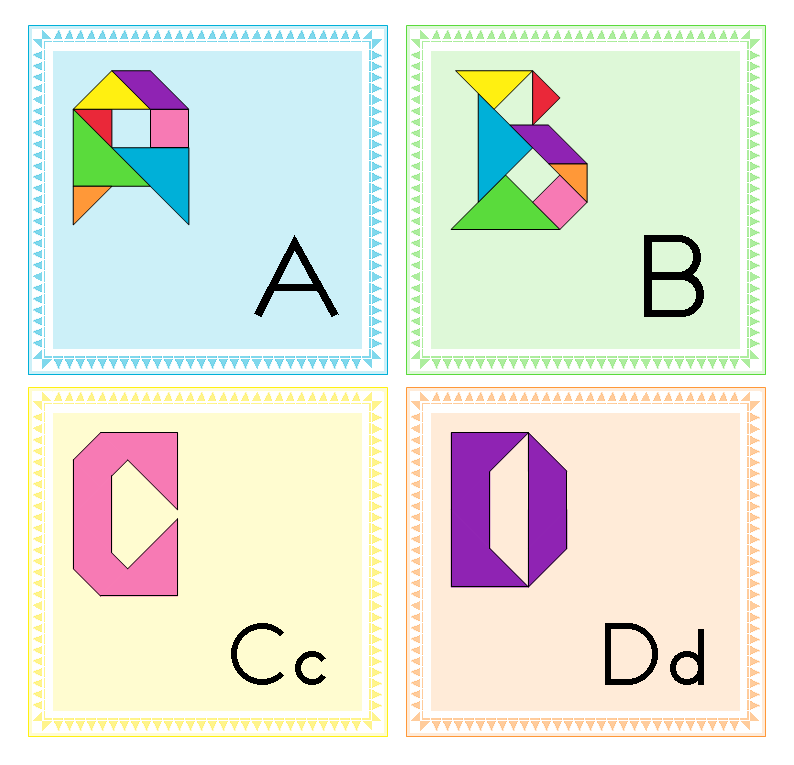 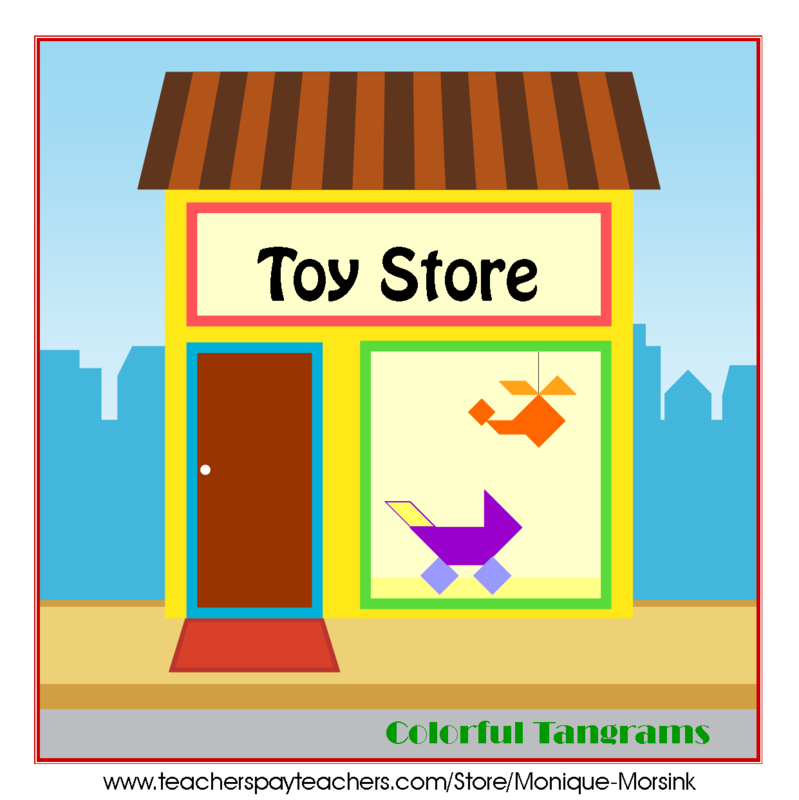 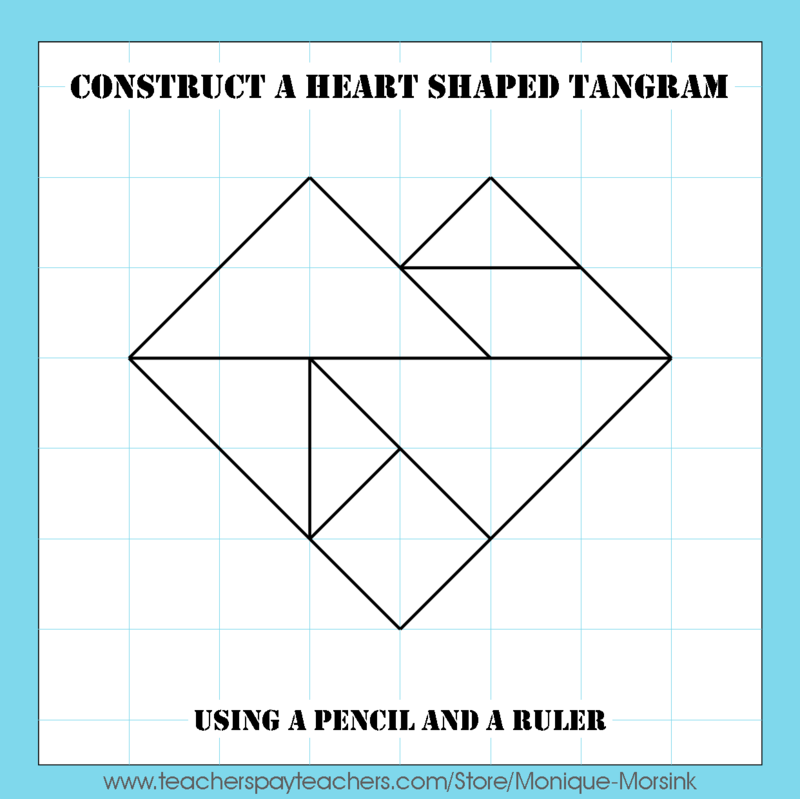 The tangram figures with the outlines can also be used for other creative activities such as drawing a background or adding more details to the figures. 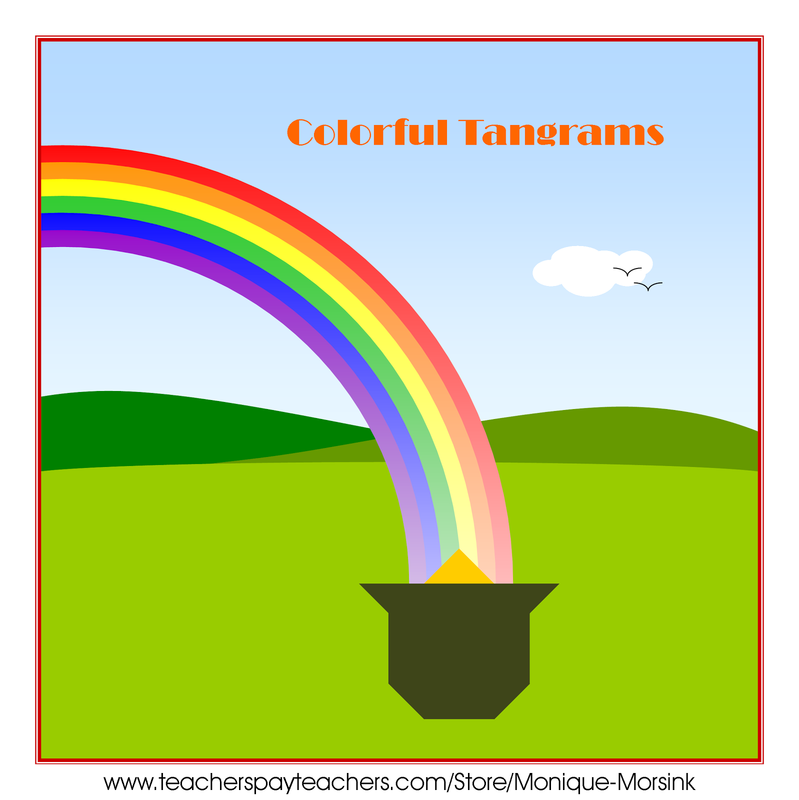 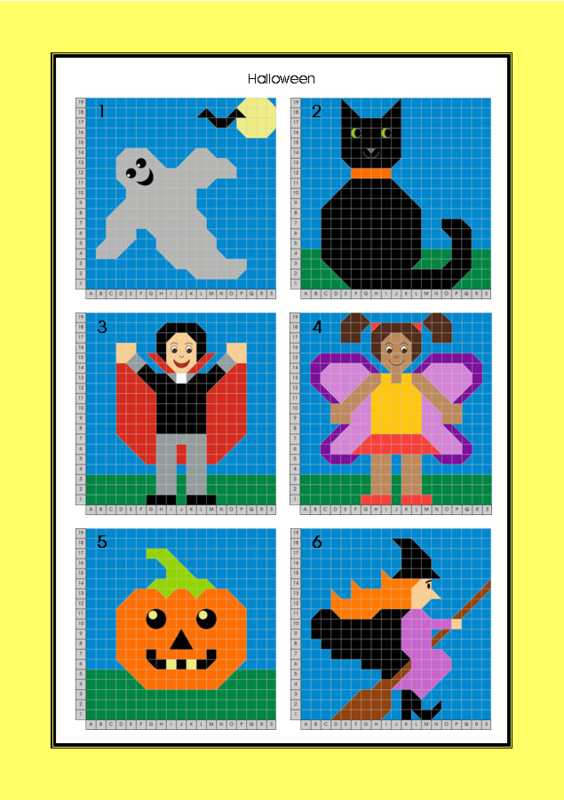 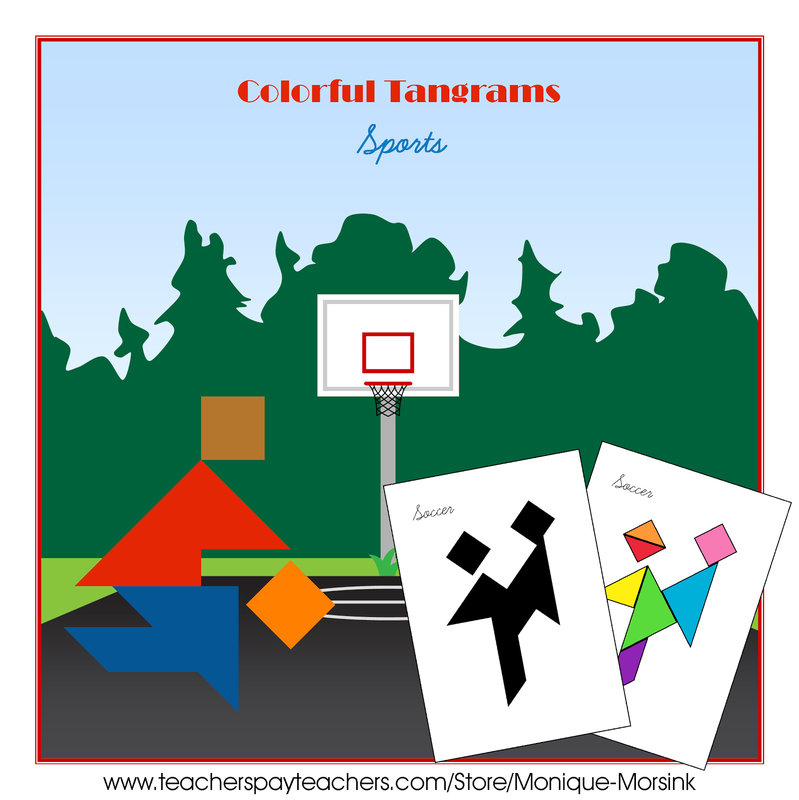 Also included are 4 type of puzzle cards: 5 colors, 7 colors, mosaic and silhouette and 6 types of clipart’s. 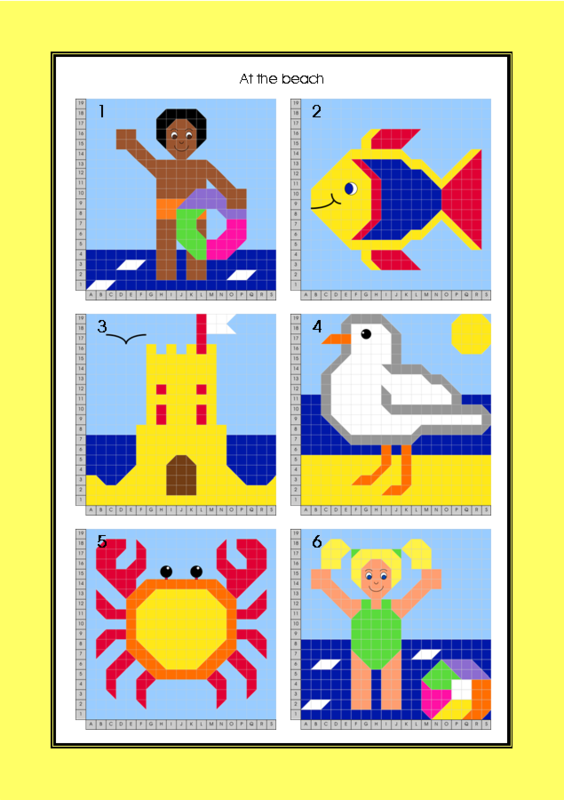 You can buy the 'Chickens & Roosters - Puzzle Cards only' here. 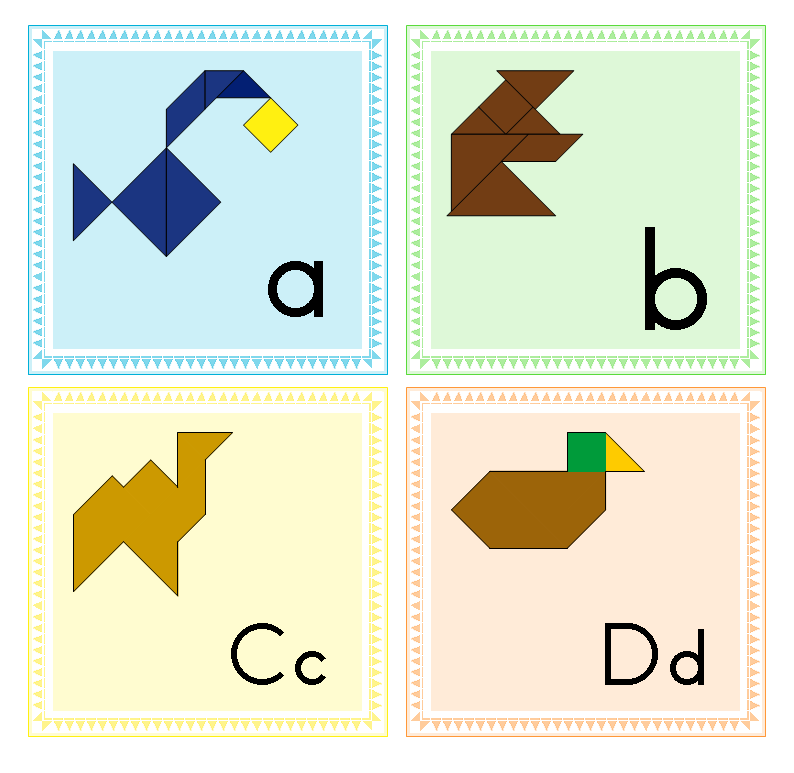 You can buy the 'Thanksgiving Turkeys ' here.